Accounting methods are the ways that business owners and companies determine how they will list income and expenses on their income tax return. Two types of accounting methods exist for businesses -- cash and accrual. Once a business chooses a method for tax-filing purposes, the business must continue using the chosen method unless permission is received from the Internal Revenue Service (IRS) to change it. With the accrual method of account, individuals report income for the specific time period in which it is earned rather than when it was received. As the name implies, the cash method of accounting involves reporting income in the fiscal period when it was received. Business expenses are deducted in the business year they were paid. It's a simple, straightforward way to calculate income and expenses. This method is appropriate for independent contractors and small businesses that don't carry inventory. Under accrual basis accounting, you would report income for the time period when it is earned, even though you may not be paid during the same fiscal period. Expenses are deducted during the period when they are incurred, even though you may not pay them during that time. Compared to the cash basis method, the accrual accounting method has a vastly different effect on the profits or losses of a business. 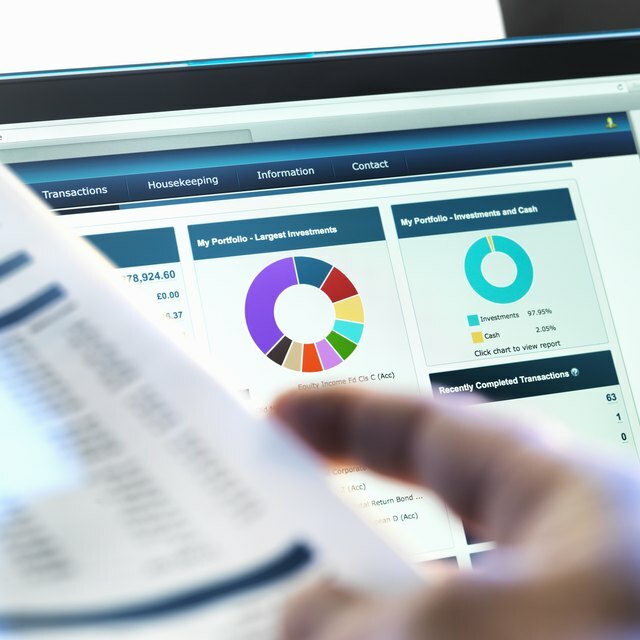 Although businesses essentially operate in the same manner regardless of the accounting method used, the difference between methods lies within the manner in which income and expenses are recognized. Calculating accrual basis transactions for accounting is merely a process of applying the correct recognition rules. Use the following approach to calculate income and expenses for your business using the accrual accounting method. Calculate all earned revenue.Earned revenue under the accrual basis is recognized when an invoice is sent to a customer for goods or services. Income is earned when services have been provided or goods have been sold to a customer. Income must be counted as earned even if payment for goods and services has not yet been received. Calculate all incurred expenses. Expenses are incurred when services are purchased or utilized, and a bill is received from the vendor. Under the accrual method, expenses are recognized even if they are not yet paid. Subtract accrued expenses from accrued income. The result is the net profit or loss under the accrual method. Due to the ebb and flow of work and business costs, the accrual method may yield higher profits or losses depending on the managerial planning of the company. For example, some businesses may plan to invoice or ship end-of-the-year product orders to customers the first week of January to reduce taxable income for the prior year. Similarly, a business may purposefully acquire additional costs at the end of the year to increase expense deductions. For more information about accrual basis accounting, contact a professional who can provide appropriate help and advice for your business. Journal of Accountancy: Cash or Accrual?